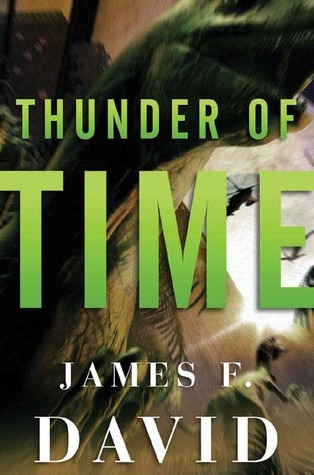 1: Thunder of Time – James F. David: the middle book of this thriller set with dinosaurs, time warps, and other weirdness. If I can just find the time. 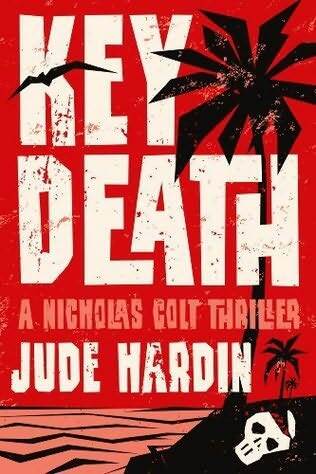 2: Key Death(ARC) – Jude Hardin: a new Nicholas Colt thriller due out this June. Already read this one. Pretty good. 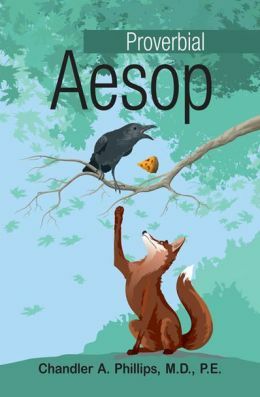 3: Proverbial Aesop(ARC) – Chandler A. Phillips, M.D., P.E. : a new translation of the fables with commentary. 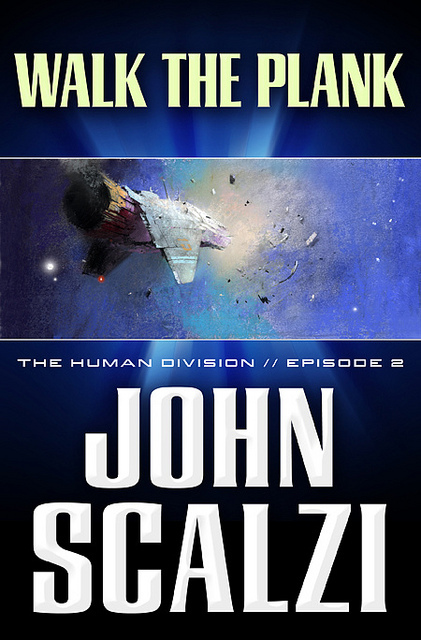 4: The Human Division: Part 2: Walking The Plank: part two of thirteen weekly episodes of Scalzi’s new novel due after the finish of the weekly parts. So you’re doing the Scalzi installment thing too. Seems a lot of people are. Me, I’ll wait for the book. That is, the real ink-on-paper book. Heard good things about Scalzi.